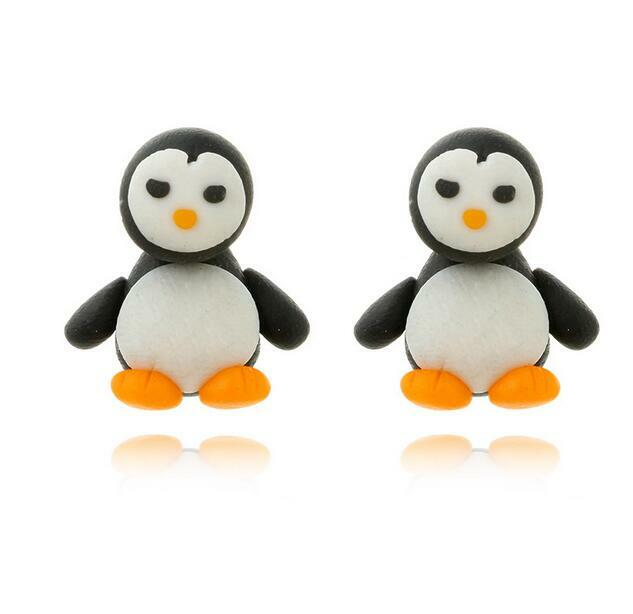 Make a fun pair of penguin earrings! Make adorable penguin earrings featuring glass penguin beads and french loops. Registration is required–please call 315-986-5932 x108 or visit the library to let us know if you’ll be joining us. A supply fee of $1 will apply.